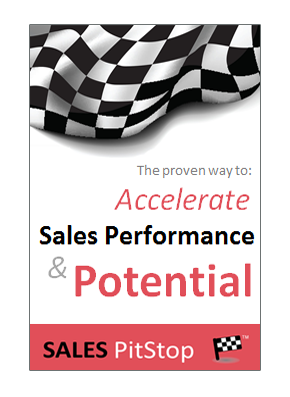 After you have discovered the customer’s hidden agenda become an advocate for what the customer is passionate and emotional about, rather than simply a salesperson for your product, or solution. A bulwark in terms of their risks and vulnerabilities. Go beyond stated requirements to uncover the hidden agenda – the fundamental underlying motives of the buyer. Really get to know the buyer and what makes him or her think. What is it that matters most to them? What is it that fuels the buyer and his-her business, or project? 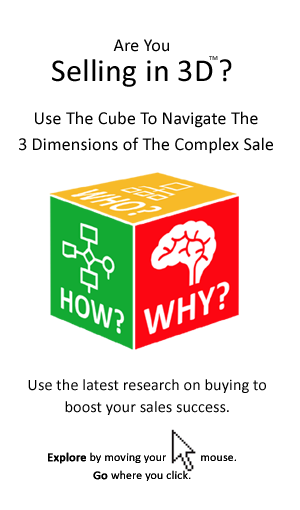 What keeps the buyer awake at night? What gets the buyer out of bed in the morning? What is the buyer’s greatest hope, greatest frustration? What is his or her source of greatest pride? How do they imagine their future? What is the buyer’s soft underbelly in terms of sensitivity, embarrassment, defensiveness and ego? Who do they admire aspire to be, or dread becoming? So, how many of the above could you answer? Discovering the buyer’s hidden emotional agenda is often a work in progress – it requires continual effort.